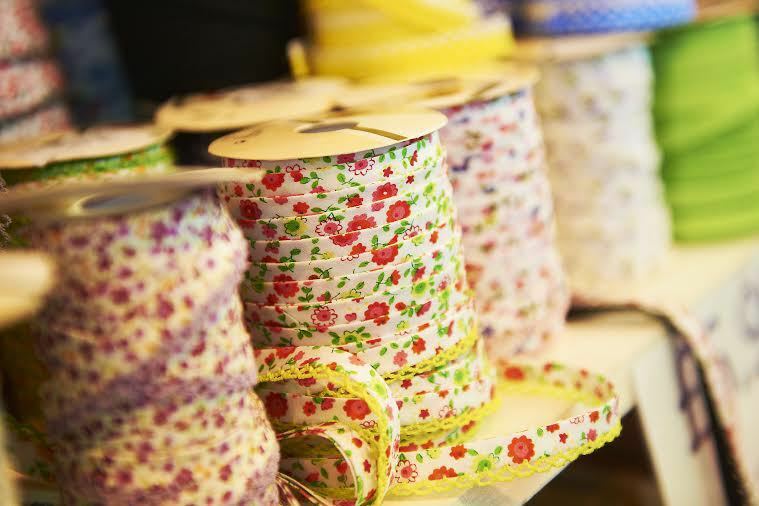 Sewing and stitching continues to grow in popularity, thanks to TV programmes like The Great British Sewing Bee. 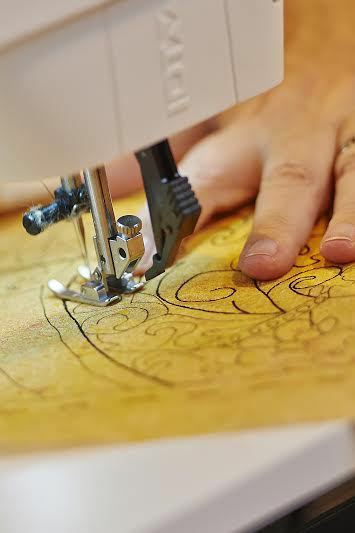 Expect crowds, therefore, at the Sewing for Pleasure, Fashion Embroidery & Stitch and Hobbycrafts show at Birmingham NEC, from March 19 – 22, 2015. Over the four days the hugely popular show is expected to attract over 30,000 creative craft enthusiasts, who can meet more than 300 exhibitors and a host of experts, and see inspiring catwalk shows. This year, there is the added attraction of a display of the flamboyant collection of costumes from the popular TV drama, Mr Selfridge. Gorgeous dresses, hats, and fur-lined coats worn by Rose, Lady Mae and Agnes, together with the signature outfit worn at the start of the show by Jeremy Piven (Mr Selfridge), can be seen up close. The show offers all the latest supplies, ideas, and innovations from the stitching and fashion world. Visitors can find kits, patterns, fabrics, threads and hands-on activities for dressmaking and home-styling adventures. Knitters from across the UK saw their hard work and efforts unveiled in 2014, when the world record was set for the longest knitted chain, which measured one kilometre in length. So successful has this project been in passing on knitting skills and linking knitters across the country, that the UK Hand Knitting Association is now asking everyone to join in and add new rainbow coloured links, to help the chain grow even longer. Visitors to the show can also sit and take part with other like-minded lovers of knitting. The Sewing Club, now a regular feature at the show, will see author and sewing expert Laura Strutt running mini workshops for beginners, focusing on basic sewing techniques. Resident dressmaking expert Thelma Judge will be on hand in the Sewing Clinic, for those looking to make bespoke creations. Another attraction is the Dressed to Quilt exhibition, a collection of quilts which have been shaped into classic shift dresses by Ineke Berlyn, an international prize-winning textile artist. The Stitches in Time exhibition, Voyage of Art exhibition, and Fractured Images display will also be available to view. 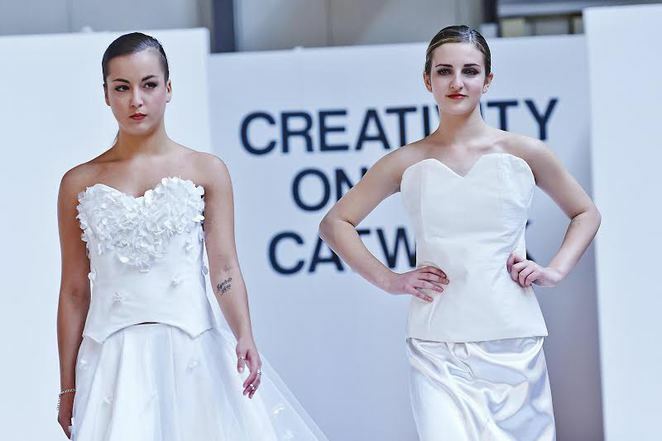 The daily Catwalk Fashion Shows will showcase a range of creations from show exhibitors, and students of the IDC Fashion & Textiles Centre in Warwickshire. Hobbycraft lovers can enjoy a variety of demonstrations and workshops on offer, including the lively on-stand demos. Exhibitors will be presenting new ideas, methods, and the latest papercrafting and cardmaking supplies, to make stylish, personalised crafts. All visitors will receive a free programme of Quick & Easy workshops, talks and demonstrations each day of the show. Cost: Adult £12.50 (£10.50 advance price); Senior £11.50 (£9.50 advance price); Two day: Adult £17; Senior £15 (advance only); Children free if accompanied by an adult with a valid ticket, otherwise £5.